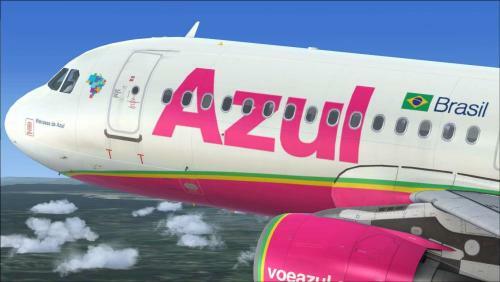 ATENCIÓN: Esta versión del repaint solo es compatible con Airbus A320 Profesional (P3D v4). Para otras versiones visita mi perfil. 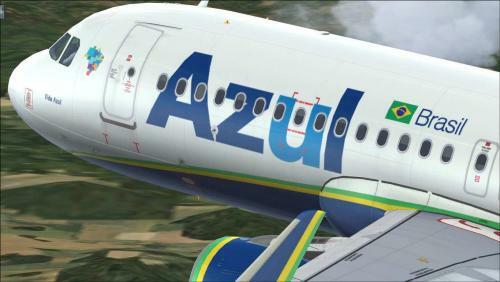 ATTENTION: This version of the repaint is only compatible with Airbus A320 Professional (P3D v4). 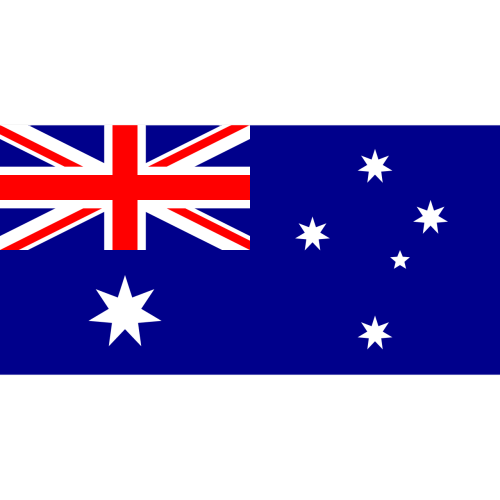 For another versions visit my profile. 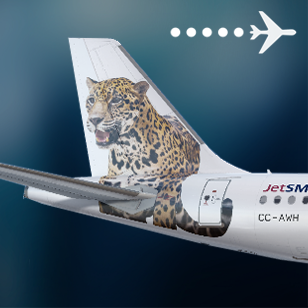 (ES) Arribado durante noviembre al aeropuerto de Santiago, el Jaguar es una de las últimas incorporaciones de JetSMART a su flota y ya está disponible para todos los que usan Aerosoft! Dimensiones reales basadas en el avion real. Compatible con Livery Manager. Código SELCAL real de la aeronave. Advertencia "NO TOW" en tren de aterrizaje delantero. Mascarilla estilo Airbus A350. Cualquier problema con el repaints me pueden escribir aquí a la información de contacto incluida en el WinRar. Saludos ! 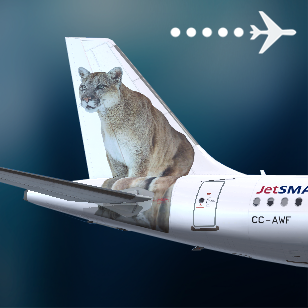 (EN) Arriving during November at the airport of Santiago, the Jaguar is one of the last additions of JetSMART to its fleet and is already available for all those who use Aerosoft! Real dimensions based on the actual plane. Compatible with Livery Manager. 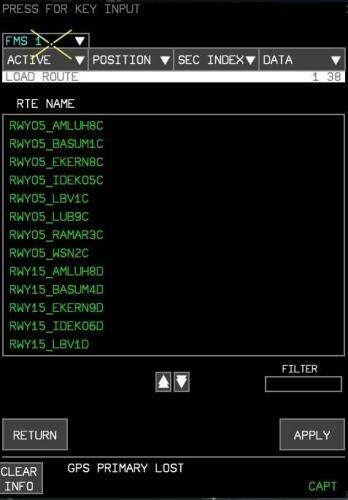 Real SELCAL code of the aircraft. Warning "NO TOW" on nose landing gear. Any problem with repaints can write me here to the contact information included in the WinRAR. Best regards! 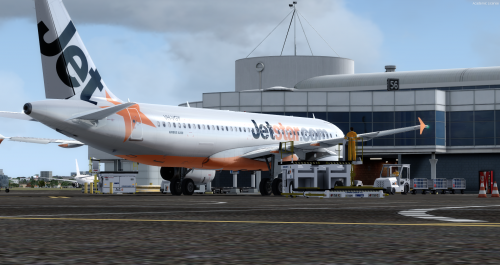 Use Livery Manager A320-A321. Follow the instructions in Readme! 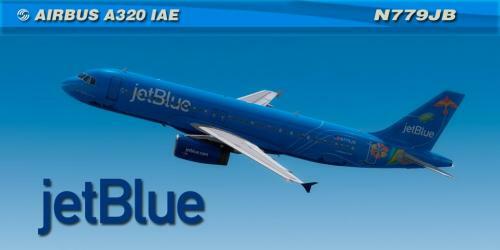 Repaint for Aerosoft A320 IAE JetBlue N779JB Bluericua. Textures only. Installation instructions on readme file. 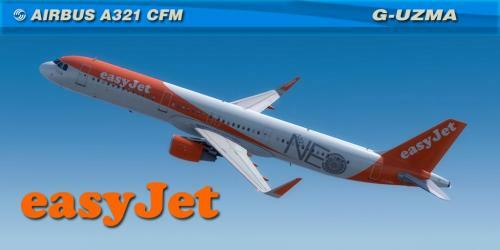 Repaint for Aerosoft A321 CFM Easyjet G-UZMA NEO. Textures only. Installation instructions on readme file. 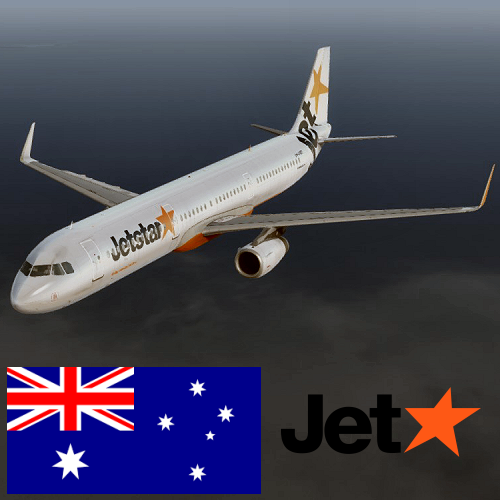 (ES) El quinto avión de JetSMART y tras mucho tiempo, ha llegado a Aerosoft. Dimensiones reales basadas en el avion real. Compatible con Livery Manager. Código SELCAL real de la aeronave. Advertencia "NO TOW" en tren de aterrizaje delantero. 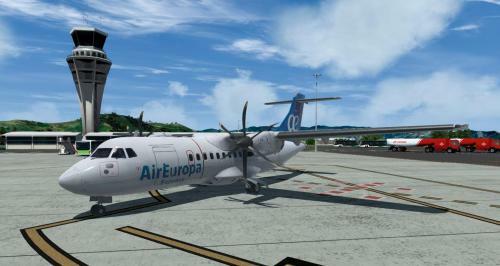 (EN) The fifth plane of JetSMART and after a long time, has arrived at Aerosoft. 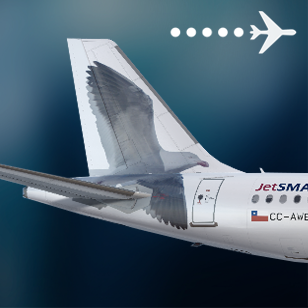 (ES) El nuevo A320 de JetSMART llegó a Aerosoft, cuya novedad es que es el primer avión de la flota en no contar con un ave en el estabilizador vertical además de incluir "antifaz" al más puro estilo del Airbus A350. Dimensiones reales basadas en el avion real. Compatible con Livery Manager. 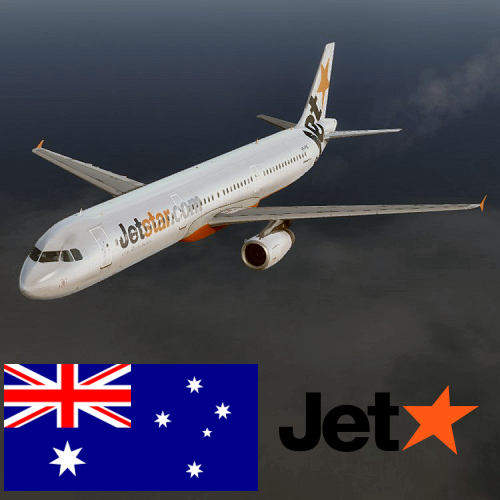 (EN) The new A320 from JetSMART arrived at Aerosoft, whose novelty is that it is the first plane of the fleet not to have a bird in the vertical stabilizer besides to include "mask" in the style of the Airbus A350. Real dimensions based on the actual plane. 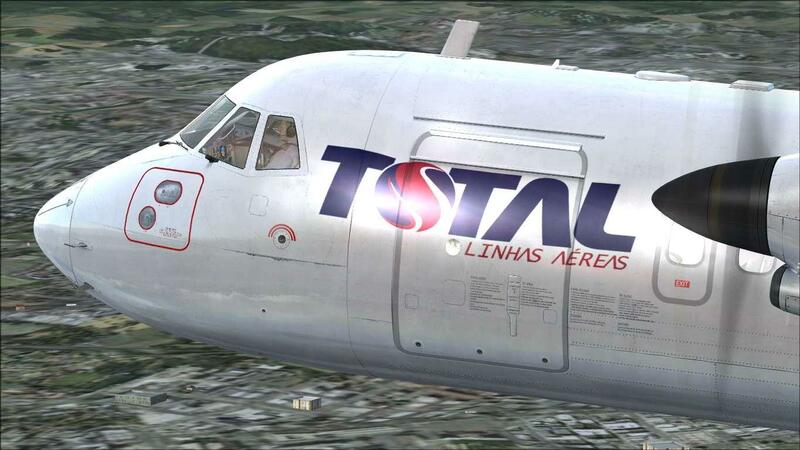 Compatible with Livery Manager. 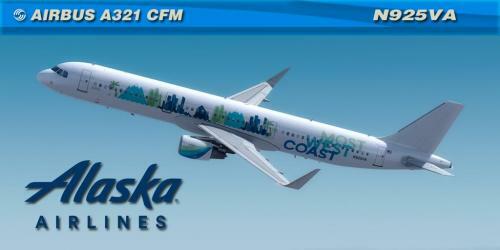 Repaint for Aerosoft A321 CFM Professional Alaska N925VA Most West Coast. Textures only. Installation instructions on readme file. 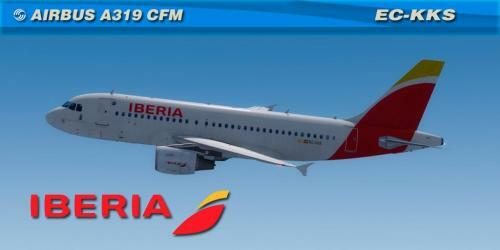 Repaint for Aerosoft A320 CFM Professional Iberia EC-MDK. Textures only. Installation instructions on readme file. 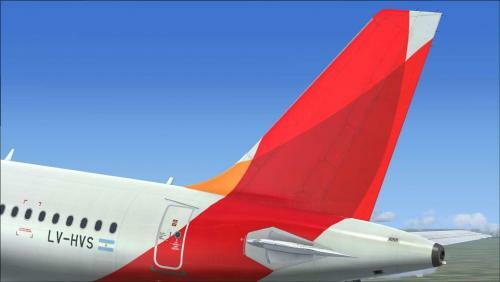 Repaint for Aerosoft A320 CFM Professional SundAir D-ASEF. Textures only. Installation instructions on readme file. 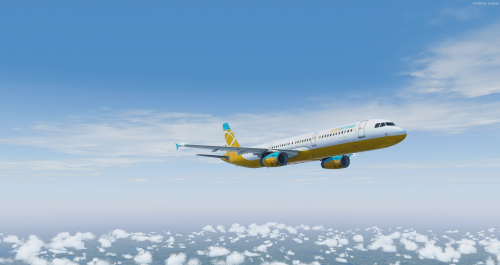 This is the Orbit Airlines livery for the Aerosoft A321 Professional (IAE). 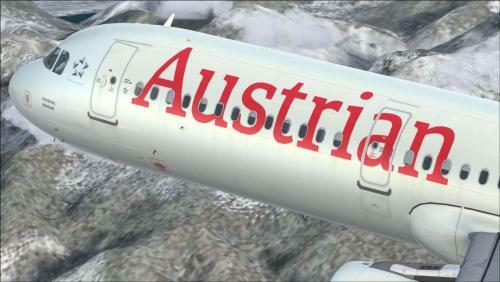 This is not designed to work on the Aerosoft A321 (32-bit). Read "ReadMe" before installing. 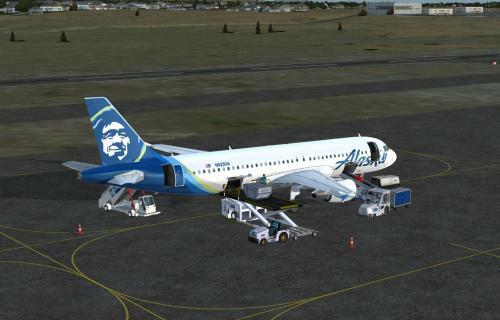 Recommended to install using the Aerosoft Livery Manager. 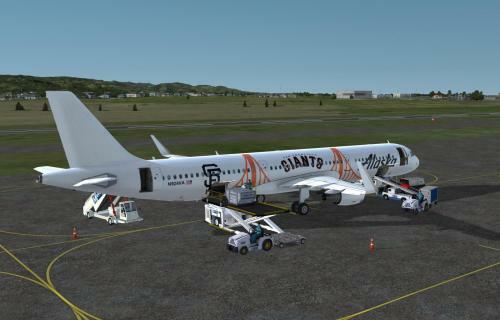 This is a repaint of Alaska Airlines Airbus A321-253N (N924VA) in the San Francisco Giants Color Scheme after the merger with Virgin America. 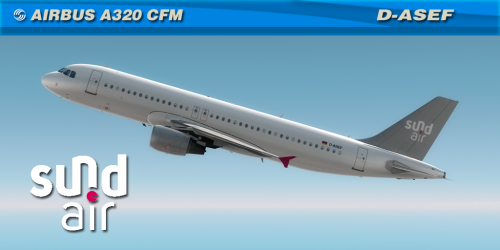 It is an original repaint for A321 CFM Pro - not a conversion. 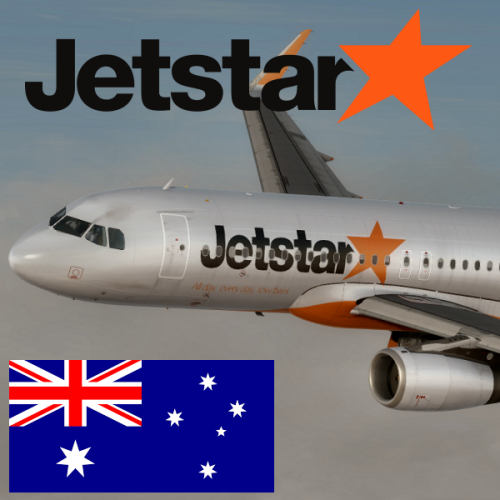 Should be installed using "Livery Manager A320-A321"
THIS REPAINT IS FREEWARE, PLEASE DO NOT PUT ON ANY SITE THAT CHARGES FOR DOWNLOADING FREE FILES. THIS REPAINT MAY NOT BE DISTRIBUTED FOR ANY FEE AND MAY NOT BE INCLUDED IN PAYWARE PRODUCT WITH OUT MY EXPRESS PERMISSION. 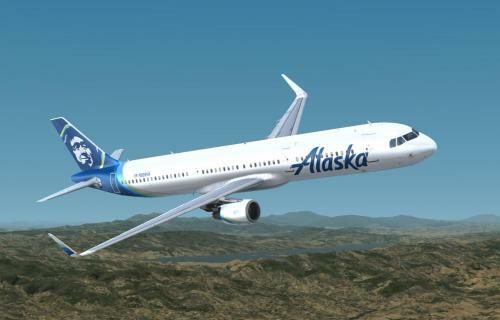 This is a repaint of Alaska Airlines Airbus A321-253N (N928VA) in Standard Color Scheme after the merger with Virgin America. 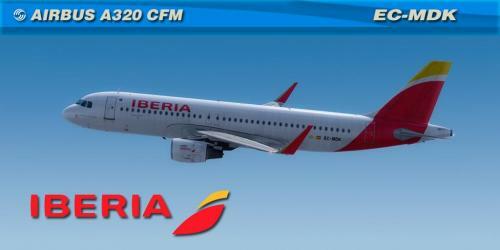 It is an original repaint for A321 CFM Pro - not a conversion. 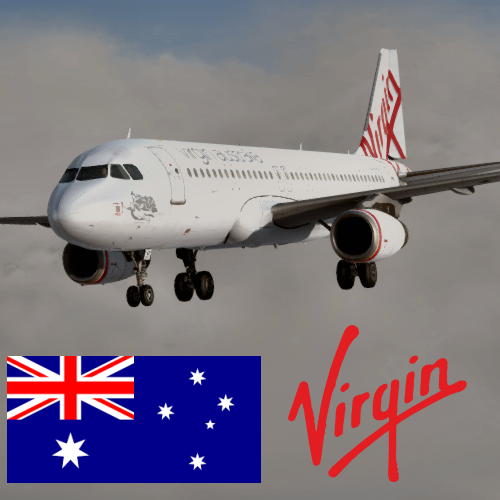 This is a repaint of Alaska Airlines Airbus A320-214 (N625VA) in Standard Color Scheme after the merger with Virgin America. 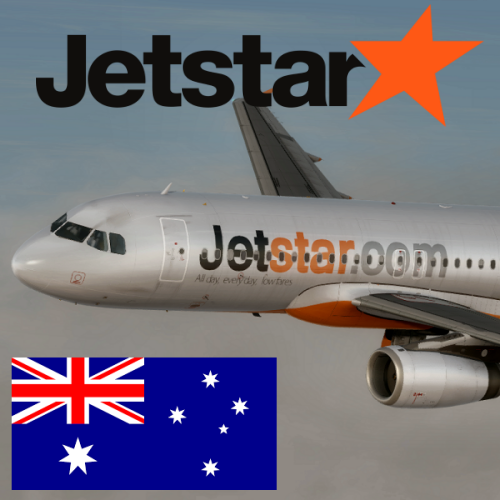 It is an original repaint for A320 CFM Pro - not a conversion. REPAINT UPDATED WITH SATCOM ANTENNA!!! 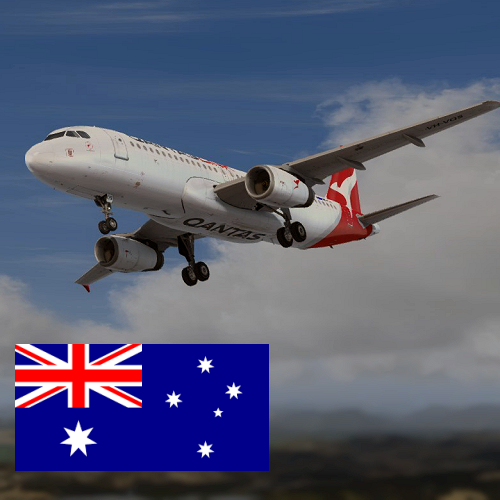 Aerosoft A320 IAE Professional A320-230 Virgin Australia VH-FNP "Honeymoon Bay"
Textures for the Aerosoft A320 IAE Professional depicting A320-230 Virgin Australia VH-FNP "Honeymoon Bay"
Aerosoft A320 IAE Professional A320-230 QANTAS "Kangaroo Paw"
Textures for the Aerosoft A320 IAE Professional depicting A320-230 QANTAS "Kangaroo Paw"
I only have made a panel file for the repaint and have also customized the livery to work in P3D v4 and this is a manual install for the aircraft. If you can't see the download button, then use the scroll bar on the bottom to the right then this will take you to the download button. Also make sure to use Winrar to extract the files. The real PR-YRS is an A320neo with CFMI LEAP-1A26 engines.